Yesterday I was tempted to sit down and read this entire book just to enjoy the beautiful illustrations. 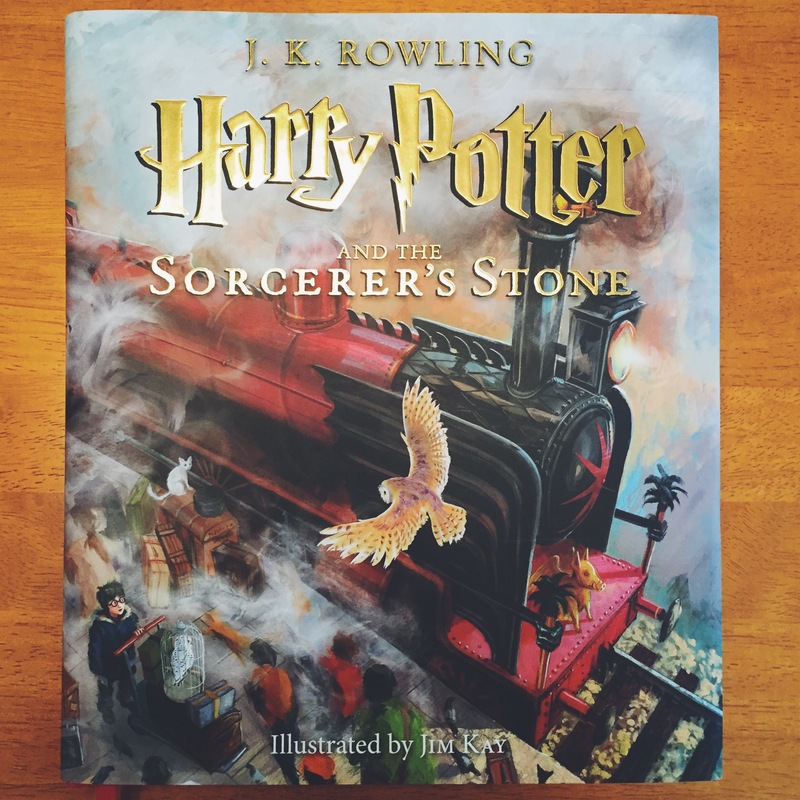 I’ve been re-reading the Harry Potter books this year, and this was such a wonderful book to receive in the mail. 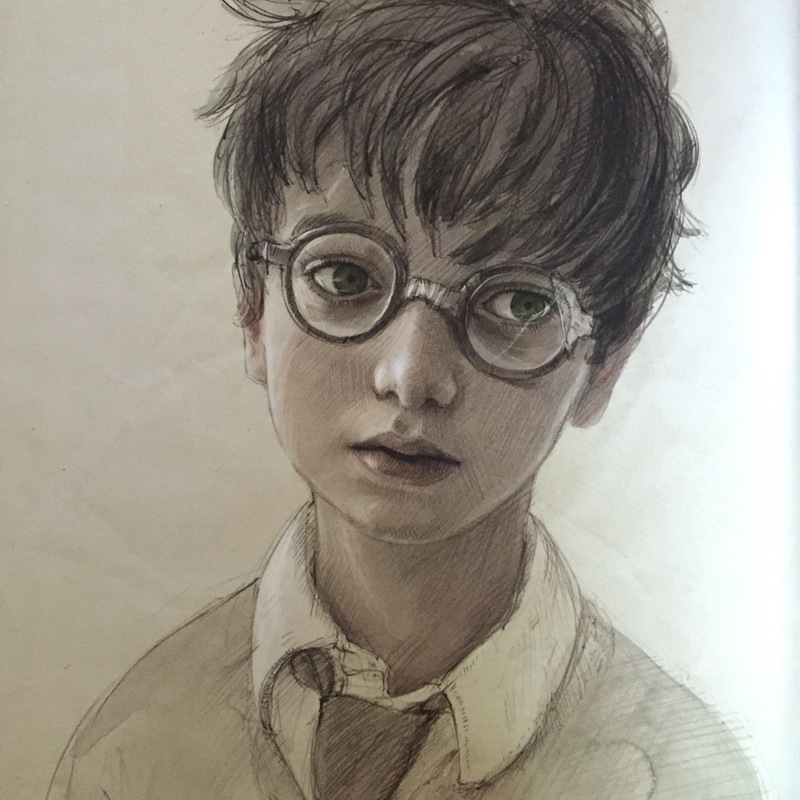 The illustrations are so well done, and they capture the spirit of the book perfectly. I’m already excited about the thought of cuddling up with my own kids someday and reading about Harry, Ron, and Hermione’s adventures. 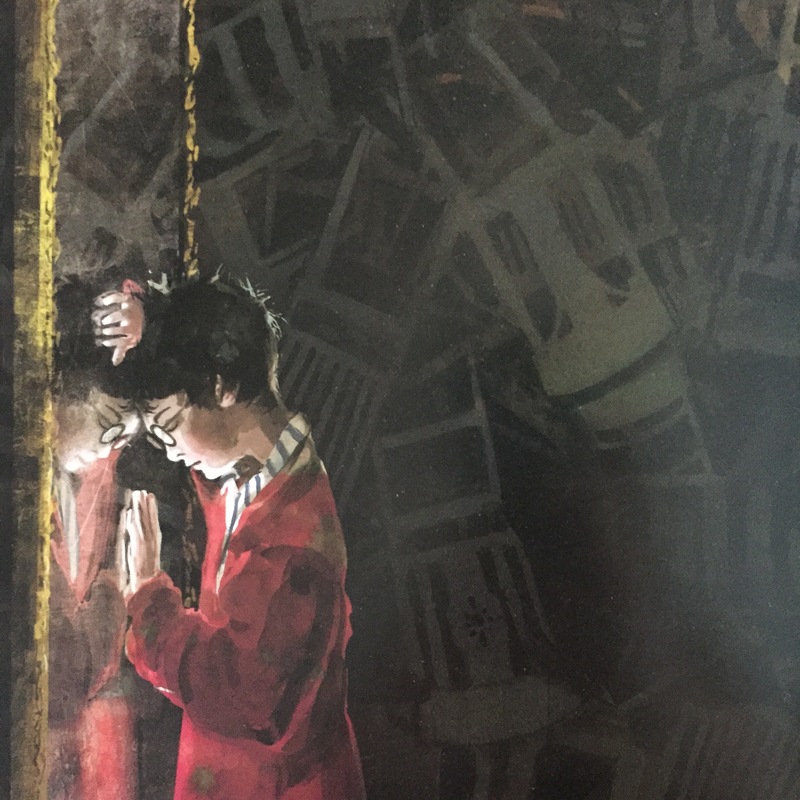 Just wanted to share the HP love and leave you with two of my favorite illustrations. If you haven’t bought this yet, go get it!